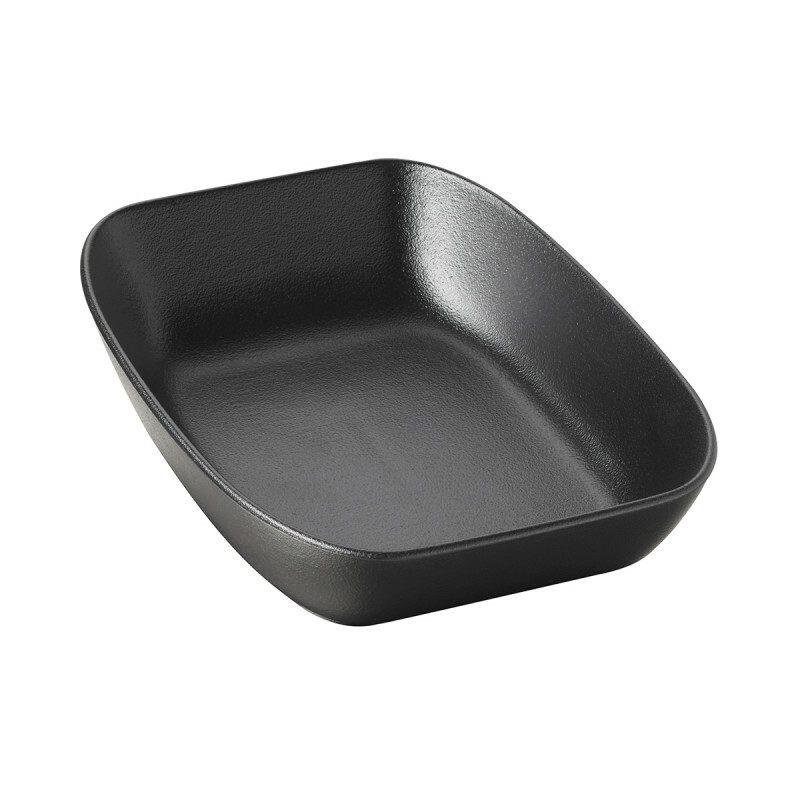 This rectangular salad bowl is a descent size for a salad or soup. 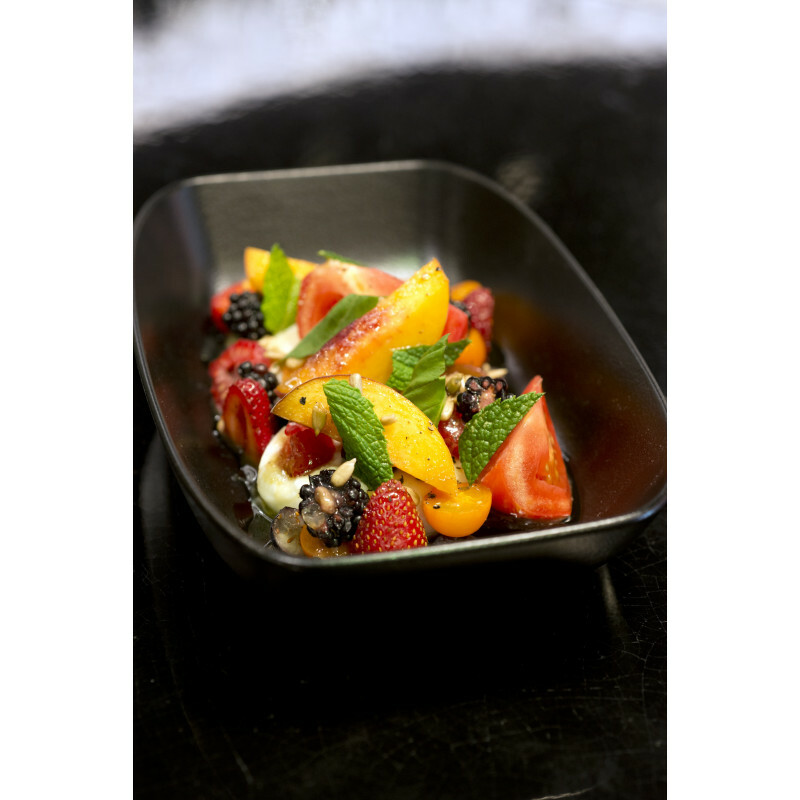 Made of culinary porcelain, the dish is resistant to choc but also to temperatures. Easy to wash and easy to combine with either more traditional pieces or with pieces of the same collection. 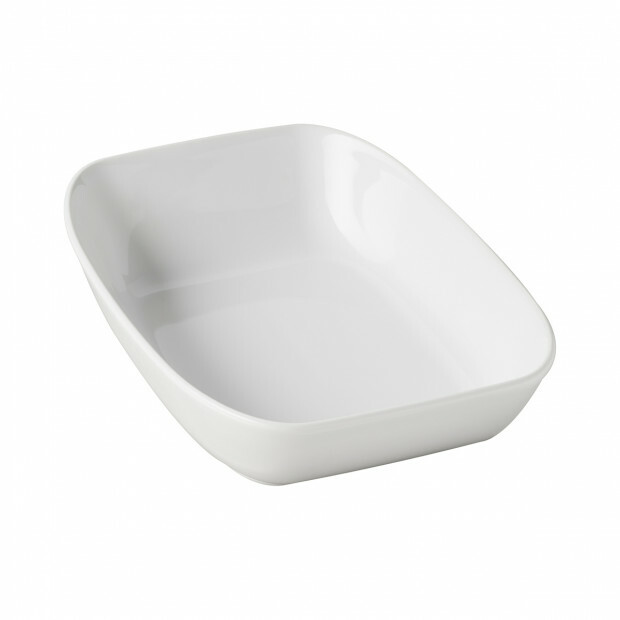 Mix and match this square medium plate with the whole collection and choose among different sizes!